18 Note Music Tune List. 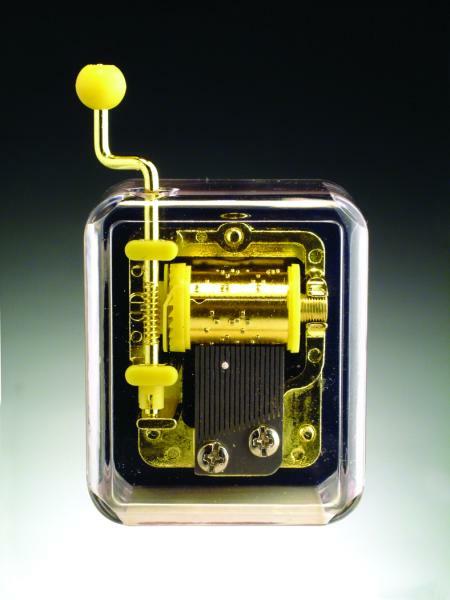 Plays your selection shown on the right. Review the tunes in the drop down menu. 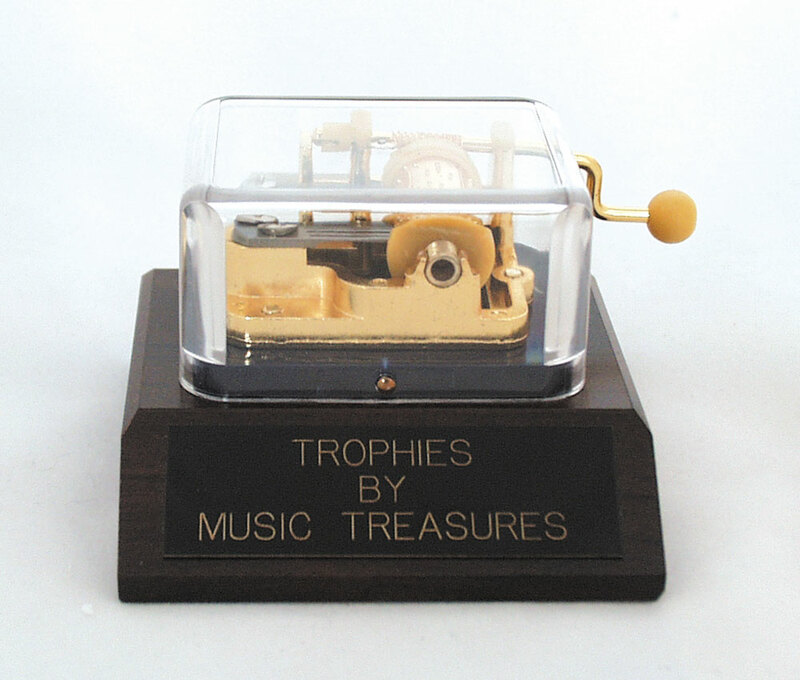 Personalize your music box by adding the optional base with engraved plate.